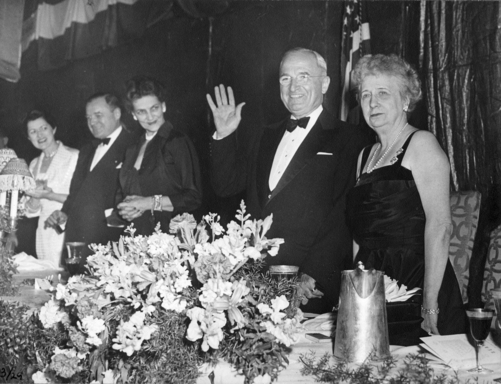 Truman would be free to run again in 1952, but after losing the New Hampshire primary to Senator Kefauver, he reluctantly bowed out, announcing soon thereafter he would not be a candidate for another term. What one can do is not equivalent to what one should do. What did Coolidge have to say about the one hundred and thirty year example set by Washington? As already noted, it would be two decades before the passage of the Twenty-Second Amendment. 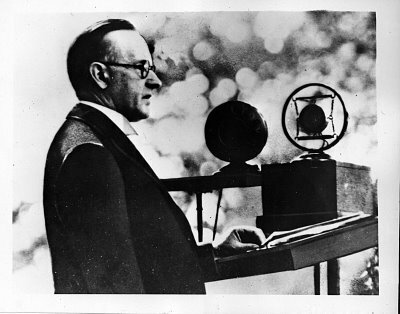 However, it may come as a surprise to us now that talk of formal limits on a third term were gaining steam in the months leading up to Coolidge’s notorious press conference on August 2, 1927. 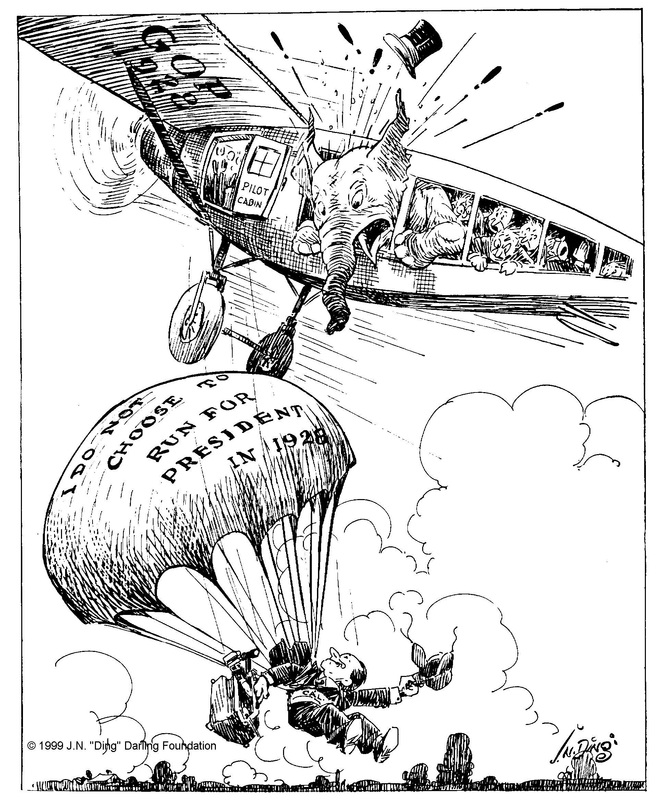 Few Presidential statements caused as much uproar in those years as did his “I do not choose to run for President in nineteen twenty-eight.” Speculation was rampant as to what Coolidge actually meant and what he would do next. If he would not be the nominee, who would? 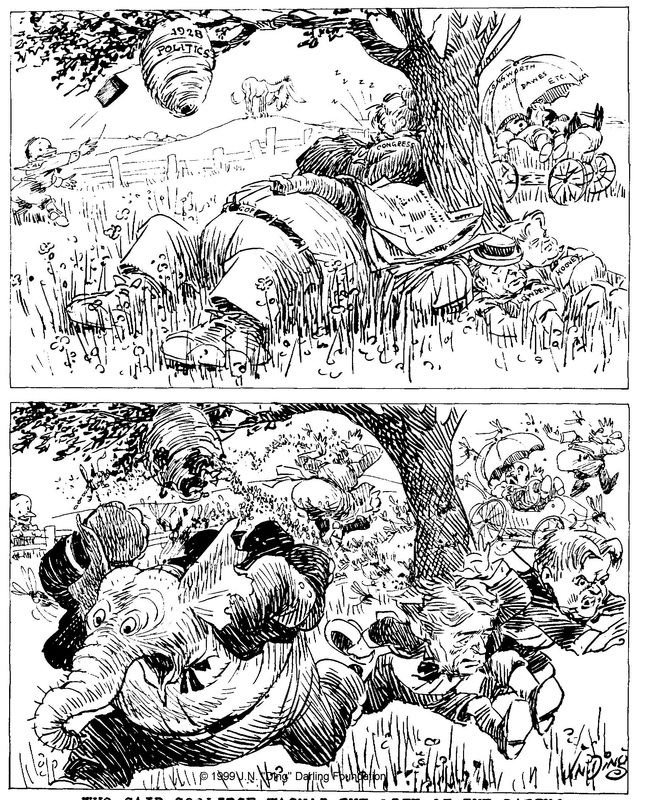 Three interpretations quickly took shape, each explained by scholars Cyril Clemens and Athern Daggett in the June 1945 issue of The New England Quarterly. First, Coolidge neither wanted nor would accept renomination for the Presidency. 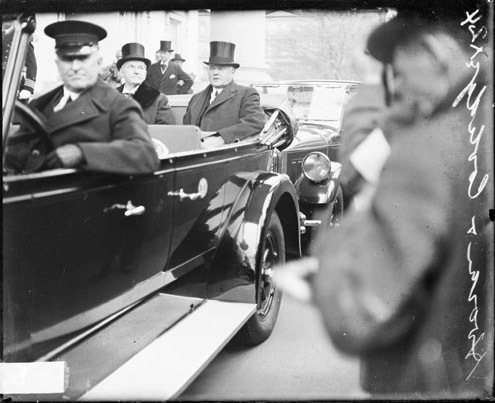 Second, Coolidge, while not wanting the office, remained open to the prospect if the people renominated him. 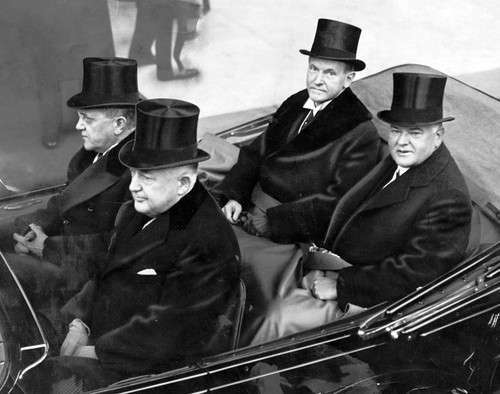 Third, Coolidge wanted to be President again but played politically coy to gain support. The final interpretation, generally held by those who perceived him to be a conniving and selfish politician, like any other, attributes motives to the man that simply do not correspond to the facts. There was no question Coolidge would have had renomination unopposed in 1928. He had two, if not three, potential challengers heading into 1924, yet openly pursued the nomination at that time, even after tragically losing his youngest son and any pride he held for the “glory” of the Presidency. He had no reason to calculate for what was readily available to him four years later. But more to the point, his words and actions — in sum, his character — do not conform to this interpretation. He meant what he said and his respect for the institutions and duties of the Office outweighed his own importance. He never saw himself as so great or indispensable that retaining power meant more to him than preserving the integrity of a very properly limited Presidential authority. He observed the virtue of self-control. It was through this self-imposed denial of executive power that the people were best served in their constitutional system. He had served his purpose, completing the work given for him to accomplish. The time had come for others to lead. It was indeed a wholesome thing to come back to the people from which he was drawn, serving as a private individual and nothing more. He knew that liberty is safeguarded when public servants know, and abide by, naturally imposed limits. Some would mistakenly attribute a belief that serving four more years would constitute a violation of the “third-term policy” in Coolidge’s estimation. It did not. He had only served one full term and could legitimately stand for another. 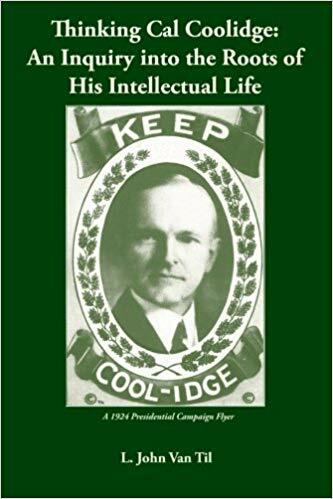 He made this plain in his Autobiography, “I do not think that the practice [no third term] applies to one who has succeeded to part of a term as Vice President.” If he had, Coolidge would have served ten years, longer than any other President up to that time. He would likely agree that Truman could have pursued a second term in 1952, while concurring that his choice to retire was the right one. The strength of our Republic, Coolidge understood, never rested on the coercion of legislation. Not even a Constitutional Amendment could correct human nature, as was evident for all to see during the fourteen years of Prohibition enforcement. It relied on the surpassing might of moral rectitude and religious character in the heart of each individual. It was this which gave force to the legal and constitutional framework of our nation, not the other way around. Our system was a moral agreement. It would fail without virtue in the people and those it chooses to lead. Laws, like people, had natural limits. As Coolidge would say of the Eighteenth Amendment, “[A]ny law which inspires disrespect for the other laws — and good laws — is a bad law.” It would prove destructive if people ignored the wisdom of self-denial by empowering one man with authority for an unlimited time. As a Washington Post editorial is the latest in a line of calls to repeal the Twenty-Second Amendment, the argument is put forth that democratic choice has been somehow circumvented by term limits. Subjecting Presidents to third or fourth-term rejection by voters would rather supply a greater check upon their abuse of power than reinforcing Washington’s rationale, he asserts. After all the only reason for limits in the first place was political partisanship, the writer incorrectly assumes. We would ask whether this opinion writer at the Post would still maintain this argument if, as the original Amendment provided, it did not apply to the current occupant, who would still be bound to term limits? Party politics was not the reason self-applied term limitations were established over two centuries ago. 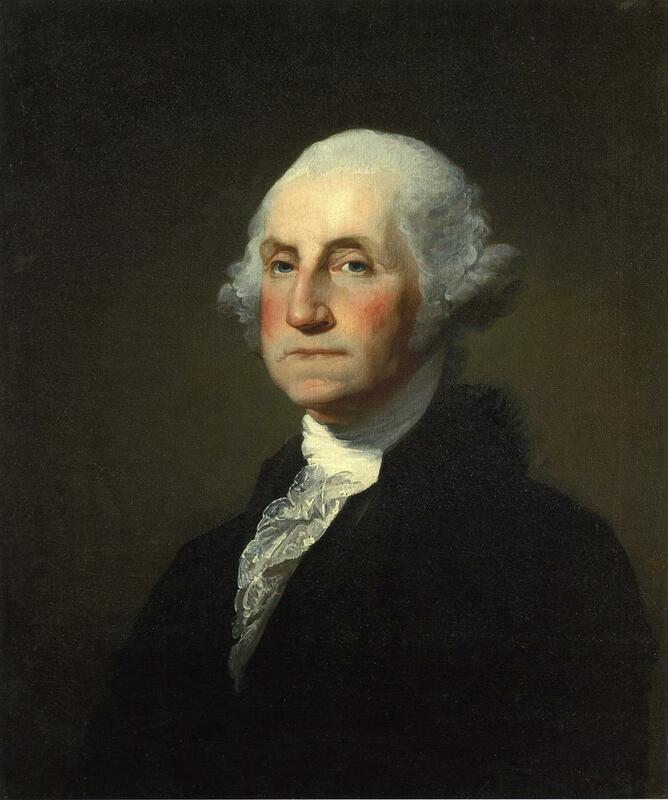 For Washington, it was gratifying to him that “choice and prudence” invited him to lay down the Presidency. Though patriotic obligation did not forbid it, his wish to retire, wisdom and the people’s ability to choose did preclude it. These words, Coolidge later realized, were not unlike his own that August day in 1927. What one can do is not equivalent to what one should do. What is right for the country demands a subordination of self, these two men understood. Hey there would you miond stating which blog platform you’re using?